Aircoat Australia are here! 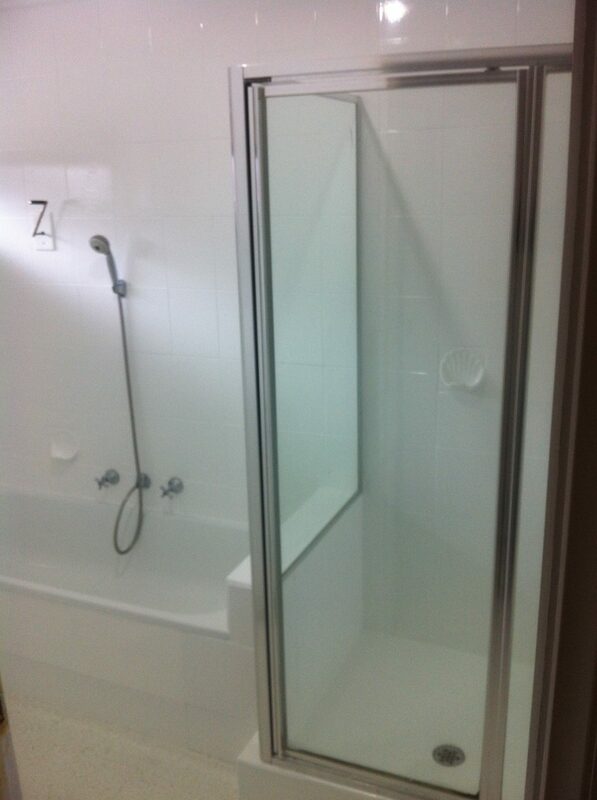 Servicing the Mornington Peninsula Victoria. 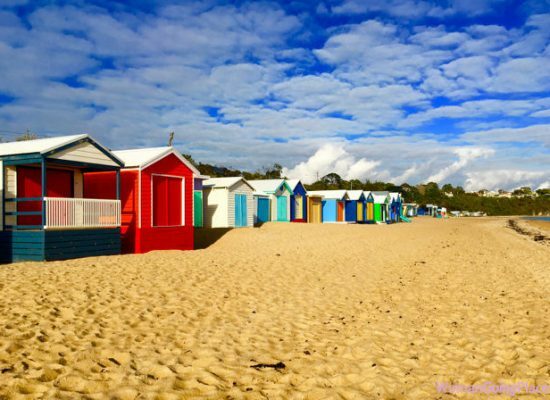 From the bayside area of Frankston, Mt Eliza, down through Mornington, Mt Martha, Dromana, Rosebud, Sorrento, Flinders and Hastings you can now get all our professional resurfacing products and services to rejuvenate your home, holiday rental or weekend getaway at a fraction of the price compared to normal renovation. 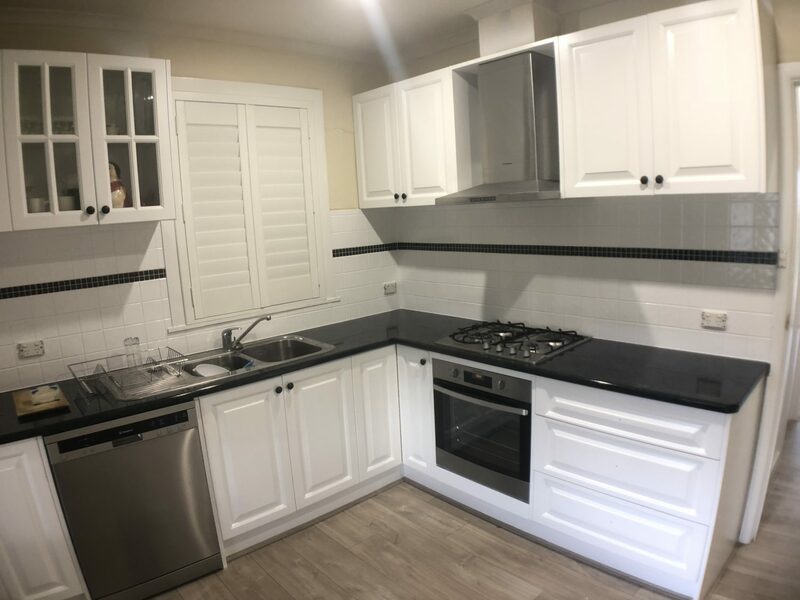 Offering the largest range of designer colours and finishes to Kitchens and Bathrooms we are sure to be able to help you achieve the results you want without the expense. 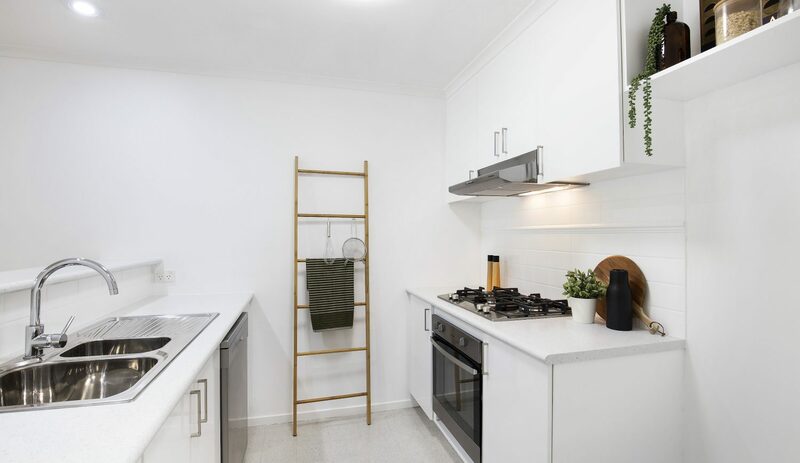 Aircoat Australia has been resurfacing for over 12 years in Victoria with proven systems and technology that has given hundreds of property’s the makeover they desperately needed to bring them back to life without the need for messy renovation. 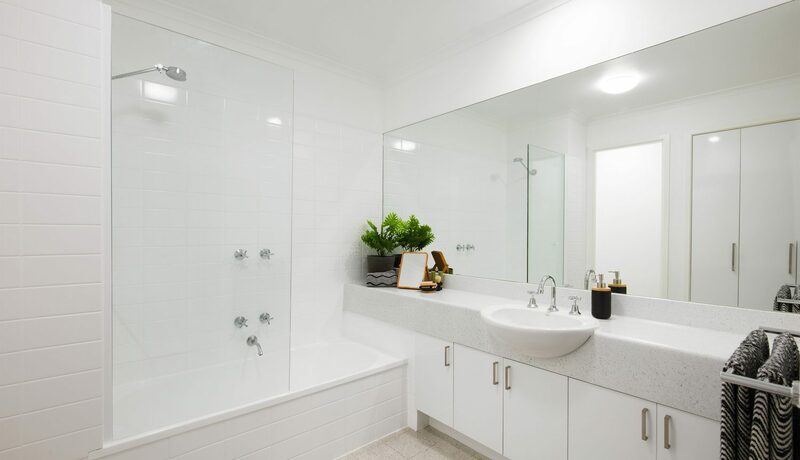 The Mornignton Peninsula is the latest in an ever growing list of places we service offering bath tub refinishing, kitchen benchtop resprays, bathroom tile resurfacing including shower bases and floor tiles and its all backed by written warrantees. 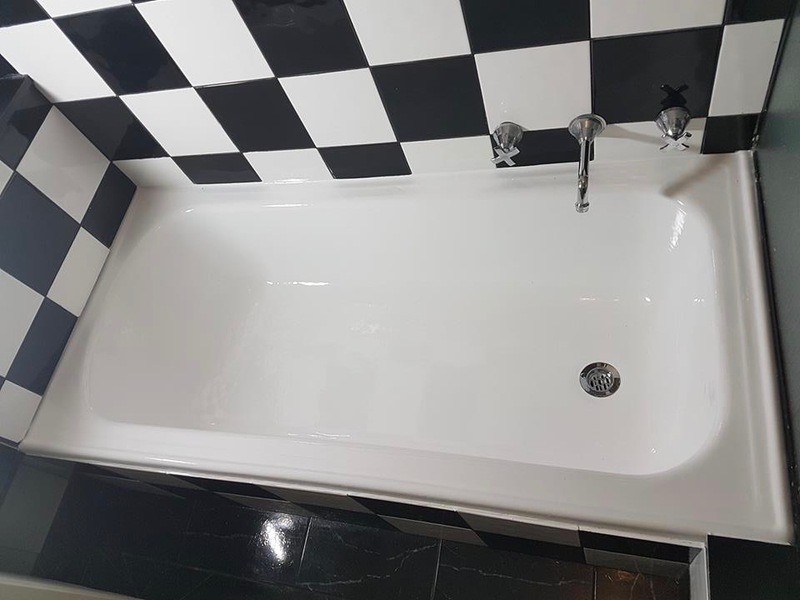 Have peace of mind you are working with resurfacing professionals that can help you transform your kitchen and bathroom in the least amount of time. 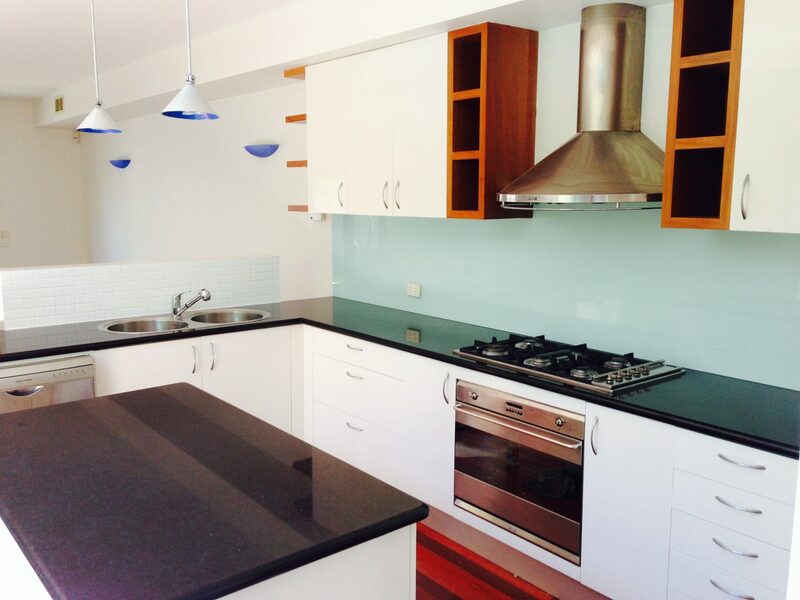 We can help you renovate your home, business or investment property right across the Shire of Mornington Peninsula. 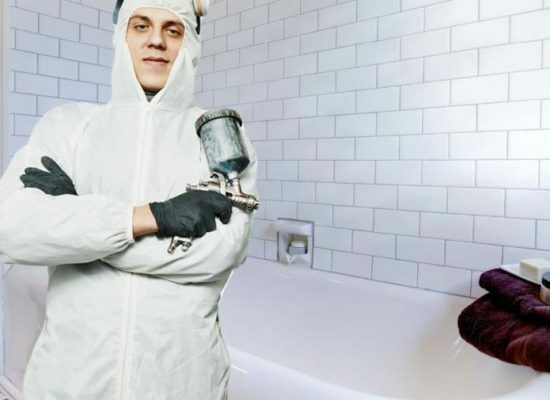 All our professional resurfacers are fully trained in the Aircoat System that gives you long lasting results in the least about of down time. 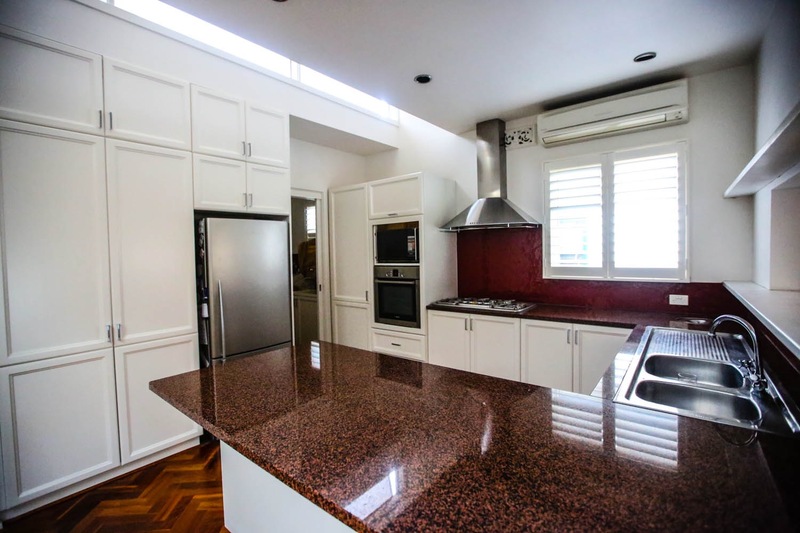 Did you ever think you can achieve the renovation results like on TV ? Well now you can with Aircoat Australia Mornington Peninsula. 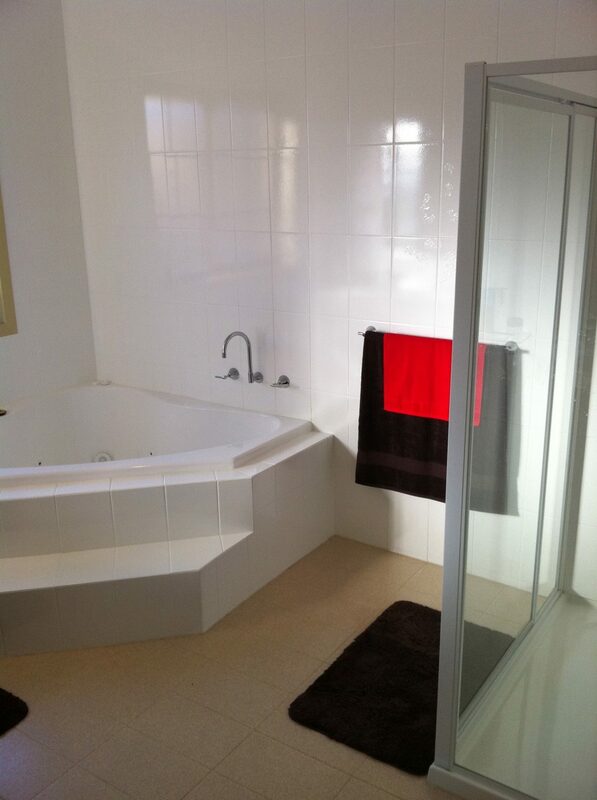 We have helped hundreds of delighted renovation enthusiasts achieve their renovation dream without the mess and hassle. Choosing Aircoat Australia to help you with your project is the right choice. 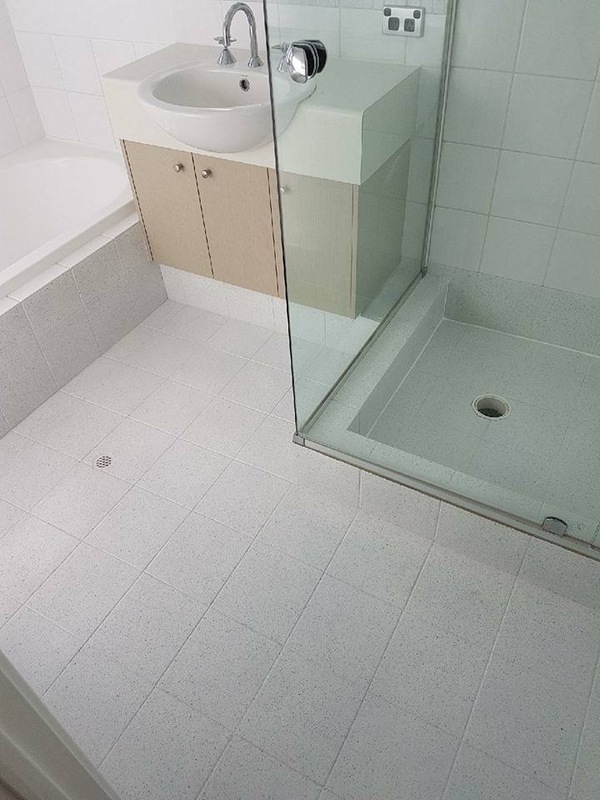 Don’t trust your resurfacing requirements to anyone. 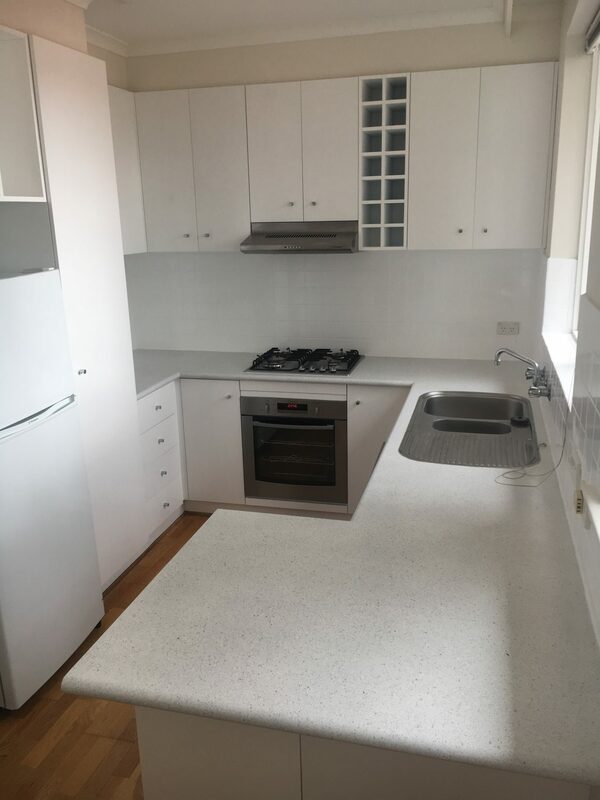 Only a trusted, professional company like Aircoat Australia know how to resurface Kitchens and bathrooms correctly using industry specific products, and made especially to perform under normal living conditions. Upload photos on our contact page or fill in our quick enquiry below.